edible googley eyes from the evil mad scientist folks. 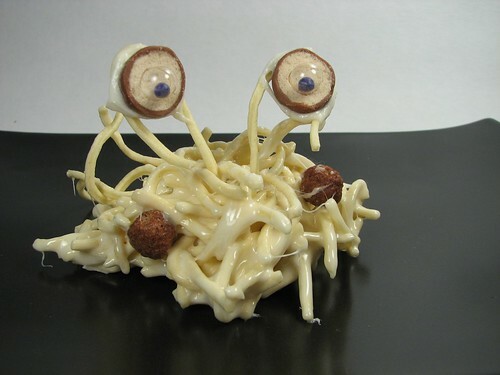 reference implementation is an edible flying spaghetti monster. brilliant.